Food is hot. More and more people want to know where their food is coming from and how it is produced. Small-scale initiatives to grow or distribute your own food are gaining popularity. 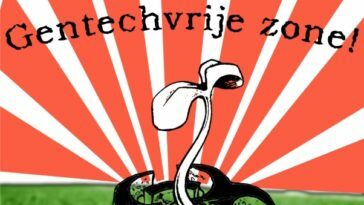 In other words: it it time for food sovereignty, also in the Netherlands. ASEED has recently published a brochure about food sovereignty. 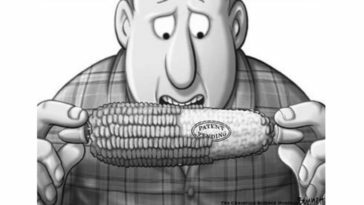 This brochure explains what is wrong with the current agriculture and food system and presents food sovereignty as an alternative. It also contains concrete examples of how you can strive towards food sovereignty in the Netherlands yourself. In February 2009 ASEED had organised a study day about establishing GMO-free regions in the Netherlands. As a preparation for this events a reader has been published. You can download this document here. 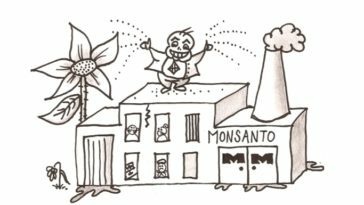 Monopolisation of seeds – This brochure takes a look at the current state of affairs regarding monopolisation in the seed market of Europe and the Netherlands, and examines the implications for the future of food and farming as we know it.